The post-metal of Italian band Built-In Obsolescence is one of those that we could qualify as “cinematic”. 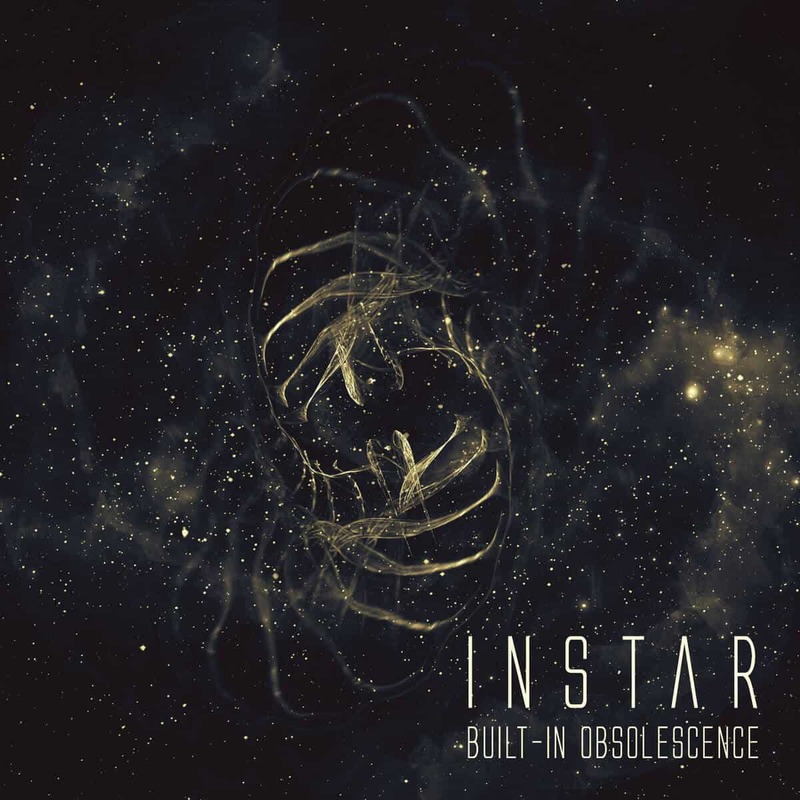 The compositions on their sophomore album Instar build slowly and leash out gloriously. Usually one or two themes are shyly introduced in the beginning of a song and built upon, brick by brick, until it reaches a climax, then things calm down a bit, and then pick up again into an higher climax, and then again for a final blaze. The way the group plays with different themes and structures makes Instar a very interesting experience. It would have been really easy to fall into the traps set by the minimalistic nature of the genre, but they avoid them all and crafted a marvellous post-metal gem.